In real estate, the saying is “location, location, location”. In aquatics, it is “organics, organics, organics”. 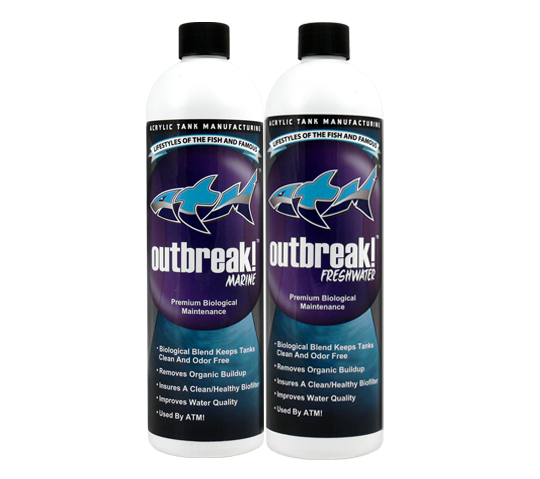 This is because most of the common nuisances and pests in aquarium keeping can be traced right to the amount of organics present in the system.